We’re back to continue the reveal of Kuoda’s top destinations of 2018. In our last post, we covered the #5 and #4 most visited destinations by Kuoda travelers in 2018. 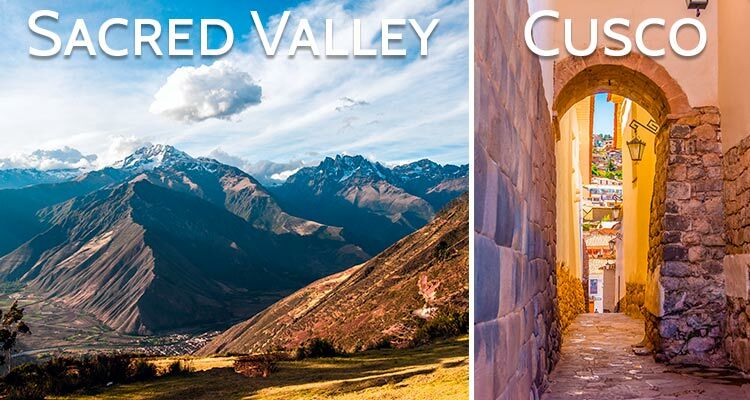 In this post, we’re moving on to #3 and #2 – The Sacred Valley and Cusco. If you’re like most travelers who visit Peru, these bucket list destinations are surely on your future Peru itinerary as well. And they should be! While the Sacred Valley awes with its neck-bending mountain scenes and picturesque valley villages, Cusco rests regally amidst the mountains with its Inca and Spanish Colonial origins still tangible at every turn. Ready to learn more? The Sacred Valley of the Incas is a special spot. As soon as you round the bend and catch your first glimpse of the jagged Andean peaks cloaked in snow and the glistening Urubamba River below, it’s love at first sight for most. A winding road drops you into the depths of the lush and historic valley, a place riddled with quiet towns and ancient villages that still stand as the Incas once designed them. The air is fresher and the landscape takes on such vivid hues that you can’t help but get lost in it. The Sacred Valley is an absolute must-visit place on any first-timer’s tour of Peru. Visit the local village markets in Pisac and Chinchero. Experience hacienda life and tradition at one of the Sacred Valley’s charming and historic family-owned estates. Go inside the workshop of an artisan weaver to witness the age-old process of textile weaving take shape. Get your adrenaline pumping with paragliding, river rafting, rock climbing, zip lining, and ATVing on an adventure tour. Sleep under the stars in a glass-enclosed sleeping pod suspended 400 meters over the valley floor. Explore ingenious ruins left behind by the Incas at Moray, Pisac, and Ollantaytambo. Wander the patchwork of salt mines at Maras where locals still harvest salt in the same way the Incas once did. Fun Fact: Because the Sacred Valley soil is so fertile and the climate so reliable, researchers believe that the Sacred Valley is the reason the Incas were able to free part of their population from farming and begin rapidly expanding and establishing their vast empire. Cusco is a marvel of masonry and history. Its massive and everlasting Incan foundations line every street branching from the Plaza de Armas to the San Pedro Market and boutique shops of San Blas, while Spanish colonial facades climb to meet their clay-tiled roofs and Republican-style balconies. 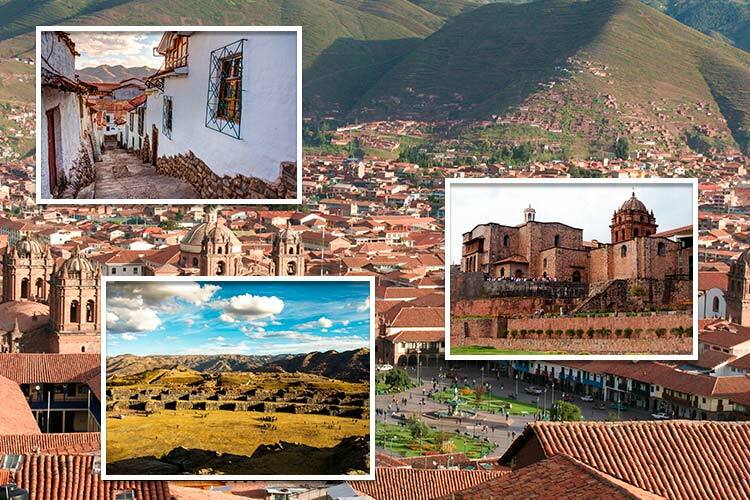 Cusco is truly a sight to see, brimming with attractions to explore and rich Andean and Quechua culture to experience. 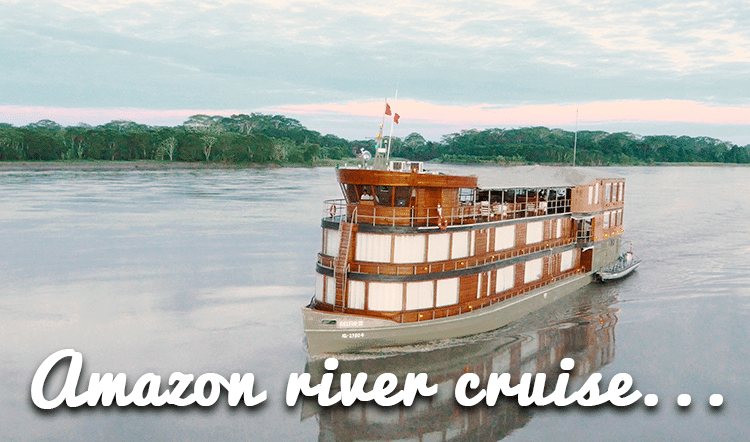 It won’t take us long to convince you to include this destination on your custom Peru vacation in 2019. Did we mention it was the capital of the Inca Empire? Step inside the Cusco Cathedral and Basilica, an iconic symbol of the city built atop the foundations of the Inca palace of Viracocha. Barter for fruit, vegetables, and souvenirs at the famous San Pedro Market. Venture uphill to the Inca fortress of Sacsayhuaman and the panoramic viewpoint at Christo Blanco. People watch in the Plaza de Armas, Cusco’s impressive main square. Tour the Qorikancha, the crown jewel of the Inca Empire. 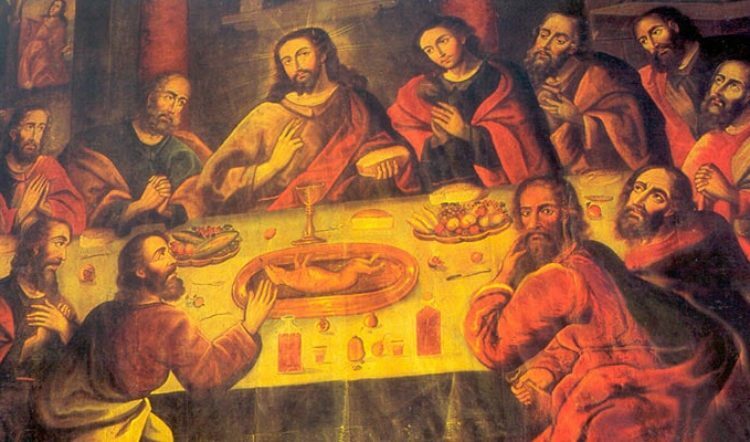 It once served as the temple to the Inca’s most revered deity Inti, or the Sun God. Shop and eat your way through Cusco’s bohemian San Blas neighborhood full of quaint shops and cafes. Fun Fact: The city of Cusco takes the shape of a puma, one of the Inca’s symbols for power and strength. The puma’s head is the temple of Sacsayhuaman and the belly is located where the Plaza de Armas sits. Plans to Travel Peru this New Year? 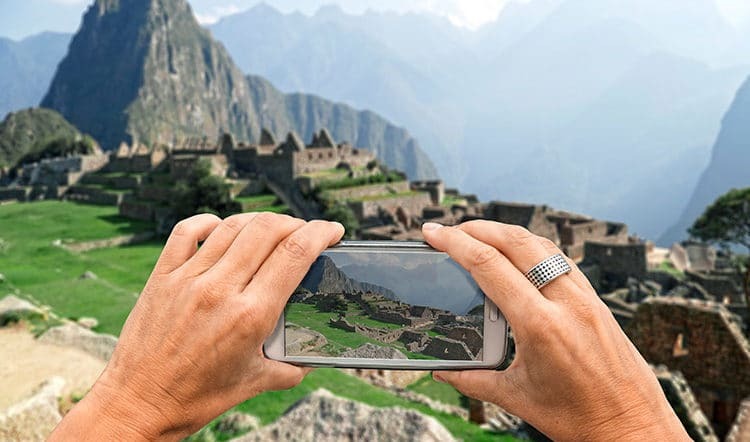 Consider planning your Peru trip with Kuoda at your side. 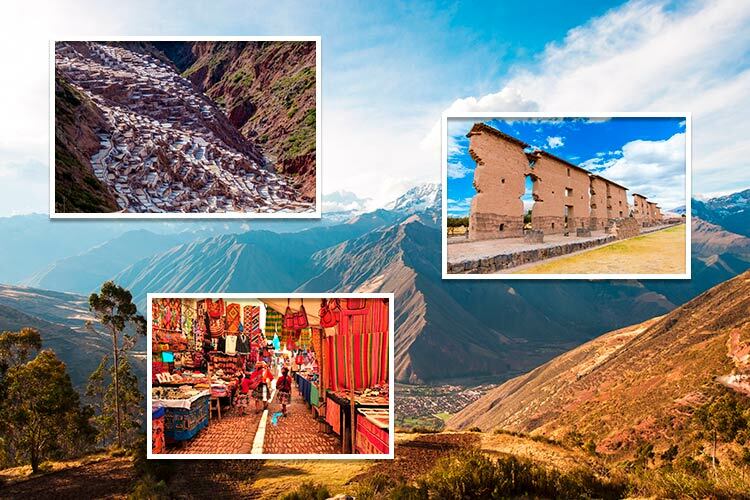 Our team of Kuoda Travel Designers are well versed in what Peru has to offer every interest, whim, and curiosity, far beyond this list of the top destinations of 2018. 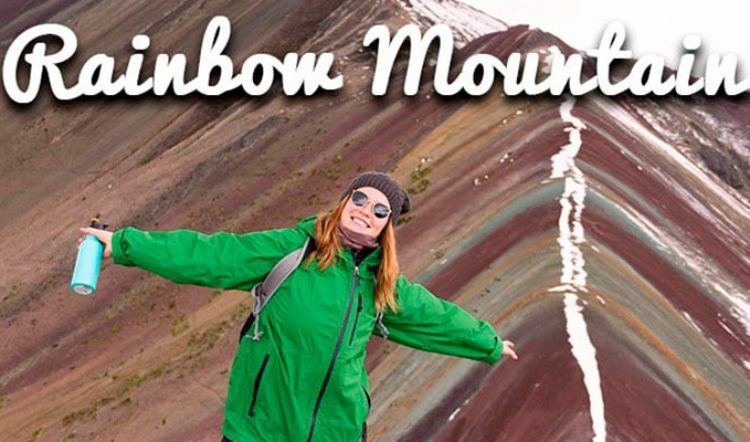 In other words, we can help you craft a personalized Peru tour that exceeds your wildest expectations and fits you to a tee. Contact us today to get started.